Why Choose a Sanden heat pump system? •	Sanden are the world leaders in heat pump technology with over 30 years of experience in designing and manufacturing heat pumps in Japan. 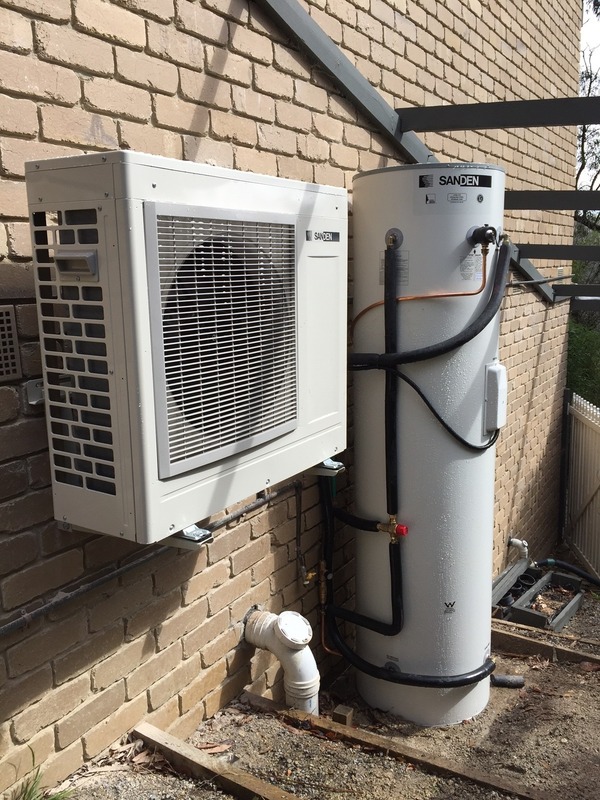 •	Sanden offer the best warranty available on their Australian made tanks – 15 years. 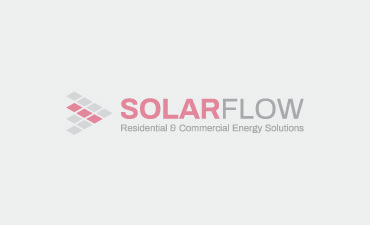 •	They manufacturer the most efficient heat pump available on the market and receive the highest number of rebates available for their systems (STCs). •	With a whisper quiet operating temperature of only 38dB the Sanden blows the competition away when it comes to noise levels. •	The Sanden heat pump has a fantastic heat recovery of 80 litres per hour at 65 degrees the Sanden heat pump has no need for any electric element boosting. •	And because it draws less than a kilowatt of power the Sanden can be run for free of even the smallest solar electric PV system.